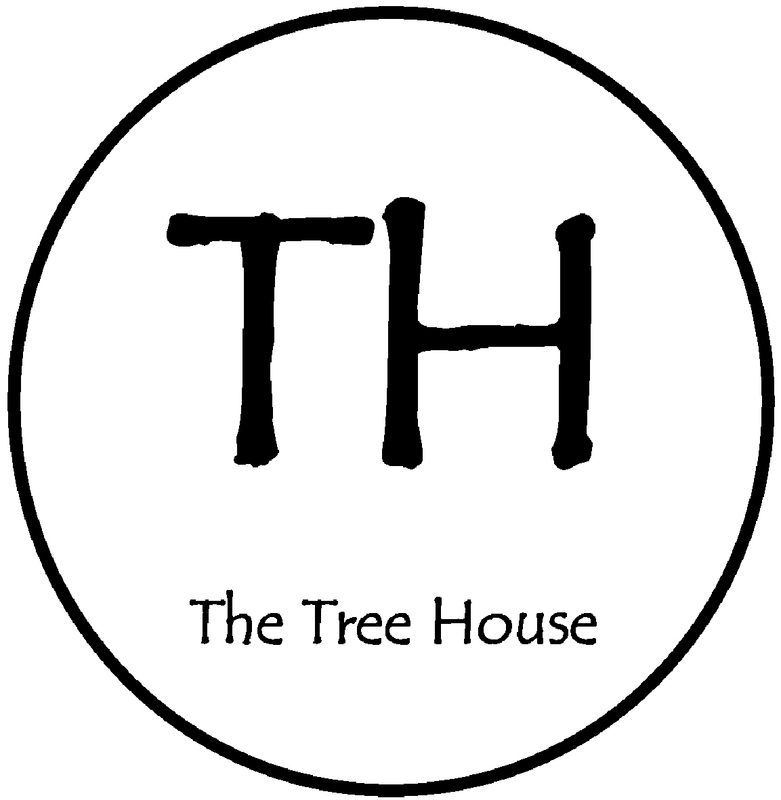 Today is another big day for The Tree House – I have an appointment this morning with a financial adviser/accountant. This is great – really moving forwards. I know the figures I have may not impress him as much as they might, though! I am not good with figures. But I need to convince him that the business will work – something I really am convinced of, so I need to use that confidence to good effect! I still need around £7000, I think, to put together a really strong case, so am also of course still looking for grants, cheap loans, rich benefactors… I know it will happen, though. I am determined to get the premises I have found, I never expected to find anything quite so perfect in the centre of Kenilworth, so I am pressing on (through the slush this morning!) in the belief that the money is there somewhere. I am hoping that once I have seen the accountant, I will be in a position to register the business, and am also hoping to talk very soon to an organisation in Coventry that can help me set up the shop as a co-operative. Then I will be able to launch the shares, advertise properly in Kenilworth itself, and indeed in Warwickshire, to get the local community on board and involved. So even if my business rookiedom fails to completely convince the accountant, I still believe wholeheartedly in the project – as a business, not just as something I think would be great to have in Kenilworth – and this morning will be an important step forward in bringing The Tree House to reality. Please do what you can to spread the word, and let me know if you have any financial brainwaves for raising a few thousand pounds! I’m a bit of an idealist, and a bit of a romantic. Well, a lot of both, if truth be told. A bit of a dreamer. I loved Ally McBeal. But I have a project here that requires me to use my head as much as my heart, and I am aware that however passionate I feel about this venture, there are some tough challenges ahead. Well, I suppose there is only one real challenge ahead – the financial one. I need to have enough money to rent premises, equip them with shelves and furniture and all the accoutrements a small business needs; to pay rates and electricity bills and all of that. I need to generate enough income, once it’s up and running, to sustain the business and hopefully to make a bit of income to help support, in some small way, local charities and community events. So I am balancing the ideals and the passion with a sobering reminder of what needs to be done on a financial and legal level. This is not my forte, but I am learning a lot, as I read and talk to people. I have a wizzo nephew who can do things like cashflow forecasts. I am writing a business plan and taking advice and just about managing to get my head around what needs to be done. The biggest challenge of all, though, is getting it all from paper – or computer screen – to reality. Things always look good on paper. To me, anyway… I have to convince others that this is a project worth investing in. I hope to set it up as a co-operative, a scheme that has been successful elsewhere, and which will make it truly a community venture. If you are reading this and live in Kenilworth or nearby, please think about whether you might want to invest a small amount in a community project. If you don’t live anywhere near Kenilworth, you might also want to think about this! I am not ashamed to ask. The rewards will be social rather than financial, but isn’t that something we all need right now? So I am working out how to face the challenges, and how to become a businesswoman. One thing I do know – without the idealism and the romantic ideas and the passion for what I want to do, I wouldn’t get anywhere at all. I may be a dreamer, but it’s the dream that will get me there.